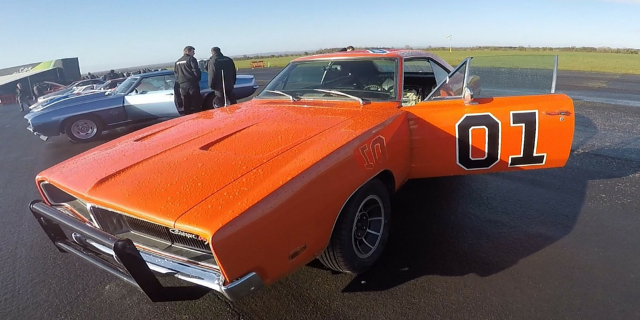 Get behind the wheel of 3 Classic American Muscle Cars and experience 9 thrilling miles of your chosen circuit! Driving a classic American car is enough to fulfil any car lover’s dream, but this classic car experience gives you not one awesome driving experience, but three! Choose from a number of locations in the UK and jump into three out of the following choice of cars, 1972 Corvette Stingray, 1965 Shelby Cobra, a 1965 Race Prepped Mustang, the 'KITT' Pontiac Firebird, Ford Gran Torino, a 1969 Camaro SS1 or the General Lee Dodge Charger during this incredible American classic car driving experience. Once you arrive at your chosen circuit, you will be introduced to the basics of driving these powerful machines. Your expert instructor will be on hand throughout your experience, ensuring that you’ll get the most out of this classic driving session. Then it's time to drive! 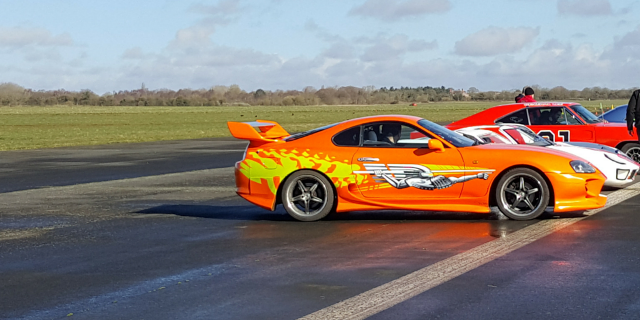 You’ll be taking the chosen three cars for a three mile race around the circuit. Your experience really begins as you step into your first car and witness the beauty of these American beauties. Then, once you put the foot on the pedal, the true power of these American classic cars will be unleashed! 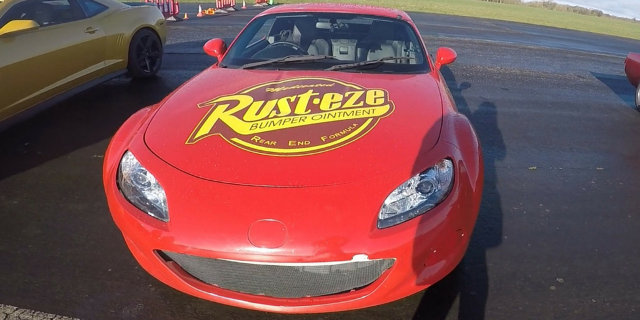 You will have a total of 9 miles on the circuit, with 3 miles in each car, so will experience the true classic car experience with this driving session. This American classic three car driving experience is a perfect experience gift for any car enthusiast! 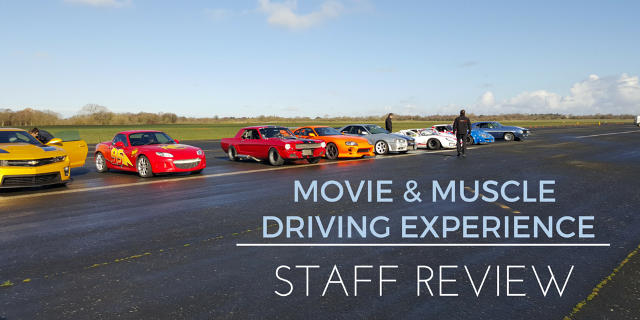 Available at several locations around the UK, this driving experience is sure to fulfil the dreams of any American Car lover. This American Classics Driving Experience will be held on selected weekend dates throughout the year. Castle Combe requires an additional £25 upgrade fee which is to be paid directly to the track when making a reservation. *Dates are updated regularly but availability is subject to change - if you'd like to check a date prior to redemption, please contact our customer service team. There are no exact weight restrictions for the American Classics - 3 Car Driving Experience as such. However, some cars do have roll cages and racing seats so anyone weighing over 20 stone may struggle. Drivers are required to hold a full driving licence & must have a good understanding of spoken English. All driving instructors are ARDS qualified and DBS checked. You will get to drive 3 miles in each classic American car, equaling a total of 9 miles around your chosen circuit. Please allow an hour and a half at the track for this driving experience. Three additional miles can be purchased starting from £39.00, payable directly to the track. Although these are generally available on the day of the experience, it is advised to pay in advance to avoid disappointment on arrival. Participants: The American Classics - 3 Car Driving Experience is for 1 participant. Spectators are welcome at all centres - hot and cold refreshments are also available. *If you'd prefer to take the experience as a passenger, you'll simply need to inform the centre upon booking. Please dress comfortably and according to the weather. Please also ensure you are wearing sensible, flat shoes. Any safety equipment will be provided by the centre, upon arrival. This experience will generally go ahead even in wet weather. However, if your experience is cancelled due to adverse weather conditions or unforeseen circumstances, you will simply be re-scheduled for an alternative date. 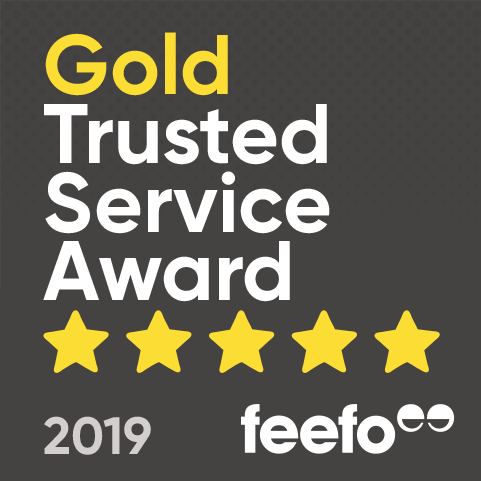 This is my second time and I loved it even more great cars lovely staff and the professional drivers are really helpful. Think I was the first one out in the general lee after it had an engine change and the big guy that came out with me was a pleasure to be with would highly recommend as i will be back next year at Dunsford with a few others. Fantastic day out , the cars and you guys were brilliant, I had to shoe horn myself into the Corvette but thoroughly enjoyed the drive, The Camaro with Shaun my co-driver was my favourite by far followed by the Mustang. It was a shame about the weather but I had a smile on my face all the way home. I had my experience at Bicester and I had an amazing day. 30 years ago I always dreamed of driving the general Lee, and yesterday I did not only that but I also drove KITT (an ambition more than a dream) from knight rider. To top that off I also drove the daddy (pa of mopa) of them all the SS Camaro. At the end of the day I had a stupid smile on my face and my family kept taking the mick but I didnât care. Thank you. Absolutely amazing, bought this as a gift for my boyfriends 21st birthday. His dream has always been to drive an old school Ford Mustang and he got to drive the old and the new! Brilliant day, will worth the money. My husband very much enjoyed the day and would do it again! The up was well organised and so friendly. It made a very good day out. Had an amazing experience, with friendly helpful staff and a top quality instructor, and the cars were just fantastic! A most enjoyable experience. Well organised, and friendly, efficient staff. Supporting family members were also made welcome, and were able to take photos etc. Would recommend for anyone (of any age) with a love of classic cars. Had a fantastic time driving the American muscle cars, great track to drive around friendly staff and great instructors, highly recommend it. Great experience, drawback? Not long enough!! A very enjoyable day well organised, a pity about the weather preventing the AC Cobra being on track but good alternatives offered. Great cars, very slick organisation but not as enjoyable as I thought it would be. I wasn't looking for a perfect laptime, I just wanted to have fun in some muscle cars and they are not about finesse and perfect laptimes, but at no time could I spin a wheel or was allowed even a very slight tailslide. Given the quality, rarity and value of the other British classics (including a DB4, an E-Type and even a D-Type), Porsches and Ferraris on the track at the time, I can honestly understand why, but apart from one corner in the Mustang, my heart didn't really beat faster. I had a great 40 minutes, drove some interesting cars in a very safe environment, but I can't say it was a real American muscle car experience for me. Can I take the 3 car experience as a passenger? Yes - the American Classics track day can be experienced either as a passenger, or as a driver. You'll simply need to advise upon booking if you'd prefer to be driven by an instructor. Can I book the American Classics - 3 Car Driving Experience as a passenger rather that a driver? You can take the American Classics - 3 Car Driving Experience as a passenger, as long as you let us know upon booking. We would need to know upon booking as we can then notify the centre. Is there a weight limit on this American Car driving experience? Is there an age restriction for the American Classics driving experience? The American Classics - 3 Car Driving Experience is suitable for all drivers over the age of 10 years, and over 135cm in height. Can I purchase additional laps or a passenger lap? 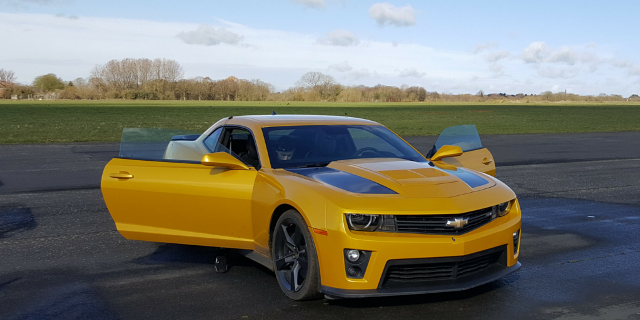 When booking the date and time for your American Classics Three Car driving experience you can add three additional laps with one of your chosen cars, this costs Ã‚Â£29 or you can add a passenger lap, this costs Ã‚Â£10. Can you add passenger laps to the American Classics - 3 Car Driving Experience? Passenger laps can be added to the American Classics - 3 Car Driving Experience once you have redeemed your voucher and when booking your date and time on our supplier's website. Are any of the vehicles automatic? Yes, some of the cars are automatic. If you would like to find out specifically, please feel free to send us a message! Are you able to tell me the specifications of the Sheby Cobra and Grand Torino cars that you drive in this American Classic experience? The Cobra used during this 3 car experience is a replica based on the 1960's version. 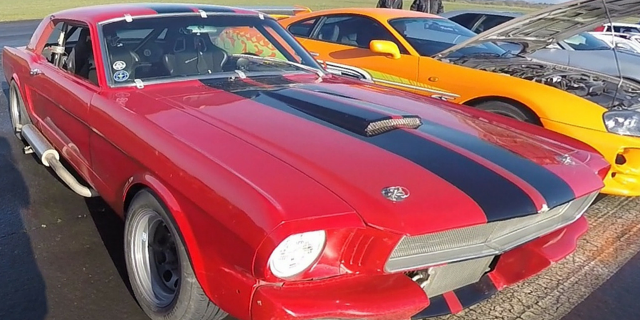 The engine is a 5ltr V8 Ford Mustang, and transmission is manual with 450bhp. The Grand Torino is the 1976 version. The car has a 3.5 ltr V8 engine and is automatic. The bhp for this car is 420. Is the race prepped Mustang manual or automatic? The 1965 Race Prepped Mustang used in the American Classic Experience is a manual. Is it possible to take part in the American Classics- 3 Car Driving Experience with only an automatic driving licence? 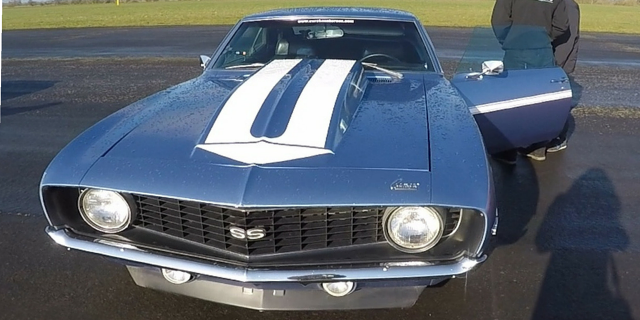 Yes it is possible to participate in the American Classic 3 Car Driving Experience with only an automatic driving licence.The cars which are automatic are: Camaro SS, Pontiac Firebird, Ford Gran Torino, General Lee Dogde and the Welsh Mustang.